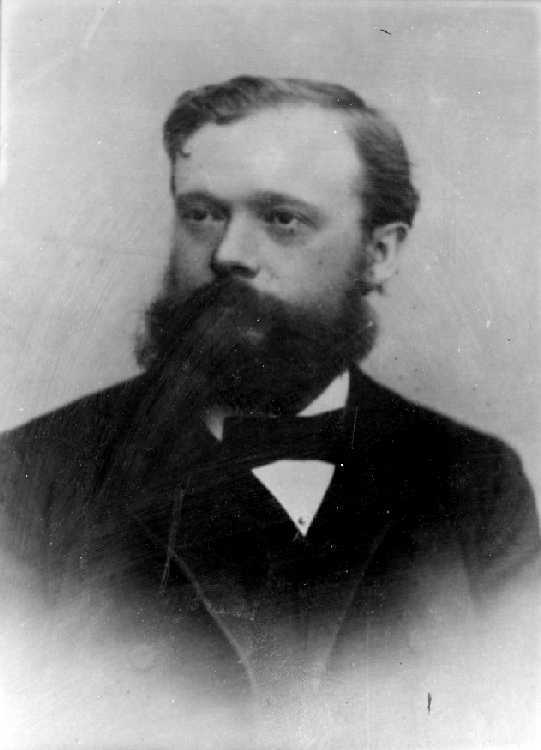 Born in England in 1850, Weston came to the United States in 1872. 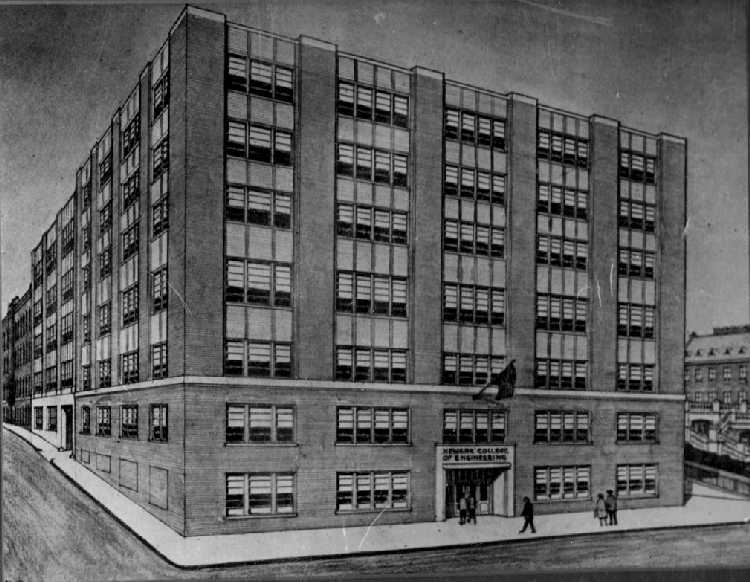 His first achievement came when he solved the problem of permanently and efficiently bonding metal to other substances, (the electroplating of buttons, buckles and coach ornaments was a major industry in Newark.) This was followed by the perfection of the electric dynamo, the machine which produced electricity for the factories of the east coast. Weston's dynamos were more efficient and productive than predecessor models and were sold throughout the country. From there he moved on to the problem of the light bulb. Previous models had uneven filaments which gave poor light and burned out quickly. 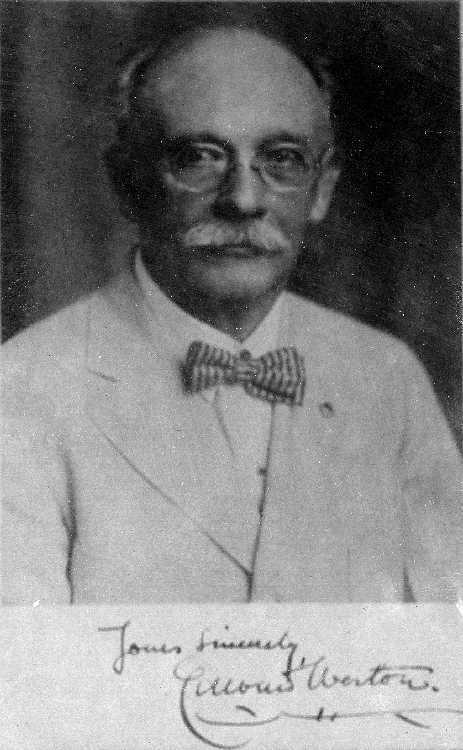 Weston perfected a method of evenly coating "gun cotton" with gaseous chemicals thus creating a uniform strand capable of producing over 100 volts of bright white light. It was called tamidine. After tackling the problem of producing and using electricity, Weston invented instruments to measure and control it. He refined an alloy to use in making measuring instruments, one which would be the same wherever it was produced. Then he created the standard cell, named in 1908 by an international commission for the establishment of standards of electrical measurement, as the world standard for measuring electromotive force. His circuit breakers provided a measure for controlling the flow of electricity. With his usual enthusiasm, Weston tackled the problem of educating workers to the uses of electricity and the newly developing industries. 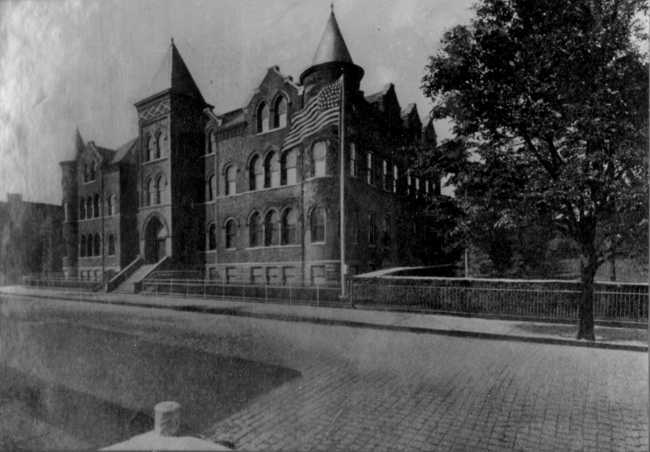 He worked tirelessly to support the creation of the Newark Technical School (now New Jersey Institute of Technology) in 1881 and served on the board of trustees for its first six years. He firmly believed in the idea of educating others in the practical methods of engineering, a field which grew as a result of his own inventions. These efforts and many more inventions, over 330 in all, earned Edward Weston a permanent place among the great inventors of the late nineteenth and early twentieth centuries. Born in Newark on October 24, 1878 Edward F. Weston graduated from Columbia University in 1900 with a degree in electrical engineering. He began work at the Weston Instrument Company, eventually becoming president. 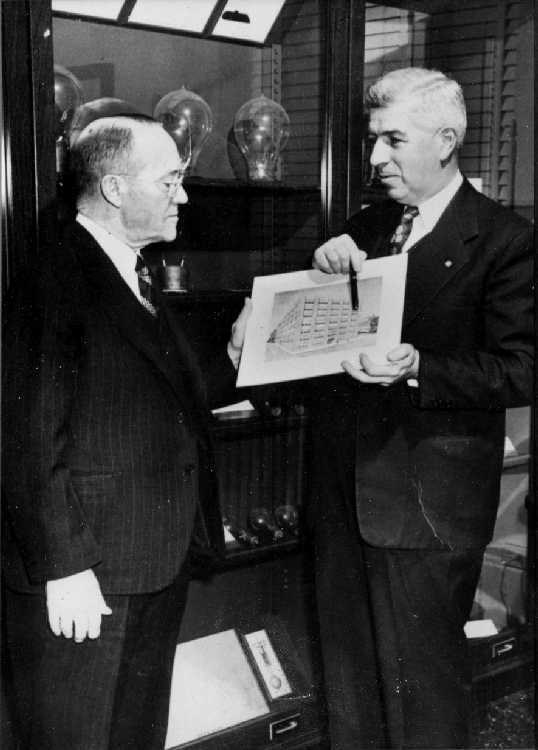 Under his leadership, Weston Electric Instrument Company was honored by the National Association of Manufacturers, "in recognition of its outstanding contributions to American industrial progress evidenced by its long and active leadership as a founding company." But Dr. Weston went far beyond this in his service to the community and to the industry. 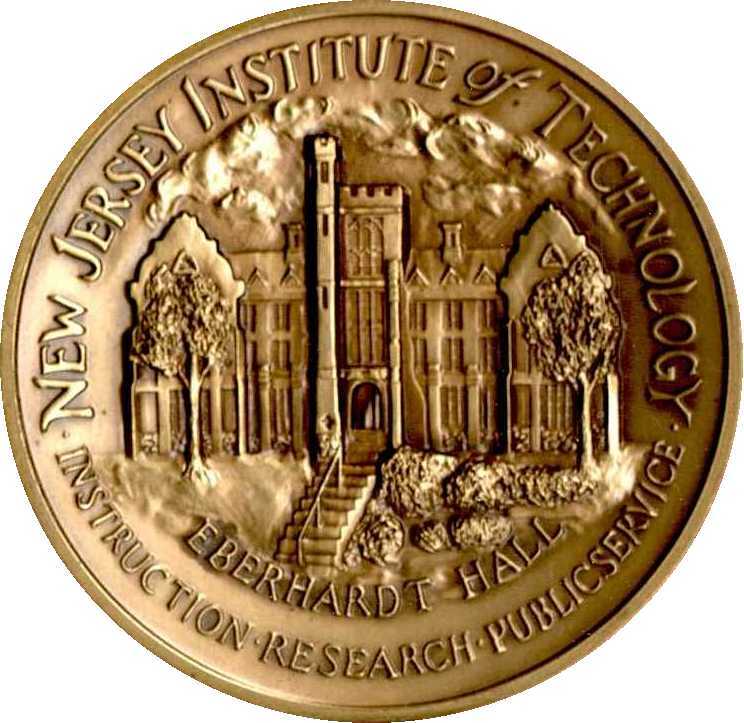 He held many patents in his own right, served on the Board of Trustees of Newark College of Engineering for nearly 40 years, and his efforts earned him an honorary doctorate from Newark College of Engineering in 1952. As a principal in a highly specialized industry, he still found time to accept membership on the boards of many industrial, and professional, and financial enterprises while giving generously of his time and abilties in the best tradition of the "good citizen." The beautiful building we are dedicating today already has a history, because its name links it to hundreds of associations with the past that carry us back to a winter night on February 9, 1885, when a small, rented building many blocks from here at 21 West Park Street opened its doors to the first students of the Newark Technical School, predecessor of today's NCE. On that night, electric lights "that could be brightened or dimmed at will, and even moved around as the instructor wishes" thrilled the small crowd of visitors, who were told that they had been installed by wired from the United States Electric Lighting Co. at Plane and Orange Streets, a gift to the new school by Edward Weston. 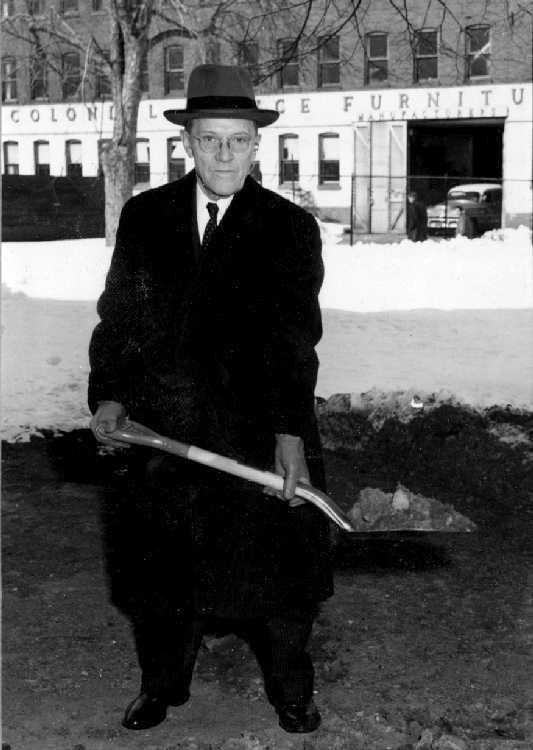 It also has a recent history; for so great has been the College's need for its facilites that even before this dedication, the Lecture Hall you are now seeing was pressed into service for many of our 75th Anniversary events. This Lecture Hall, and the spacious Library and laboratory areas new Weston Hall contains, are therefore already a vital part of the growth of NCE, a growth which owes more to the Westons, father and son, that anyone can say. of trustees of which Edward Weston was the first member. Through the years the name of Weston has meant the same symbol of complete support to the College's administrators: to Dr. Allan R. Cullimore, who succeeded Dr. Colton, and to Dr. Robert W. Van Houten, who is president today. Many colleges and universities in the United States have boards of trustees which meet once a year; some of them only every two years. NCE's board, since 1885, has met regularly every month of every year, except during summer recesses, and as a result has given a quality of interest and faithfulness to the proceedings which no one will ever be able to over-estimate in making this college great and strong. Dr. Edward F. Weston, today's chairman of the Board of Trustees, and his father, Edward Weston, member of the first Board, have been, are and will be revered throughout all the years to come for having given so much of themselves to this institution. Their personal character, which has become an integral part of NCE's, is appropriately embodied in our 75th Anniversary theme: "Dedicated to Education in Engineering and Citizenship." We welcome you to Newark College of Engineering to join with us on this happiest of occasions and to participate in this recognition of the influence of two great men who have given us the name for NCE's newest building, Weston Hall.